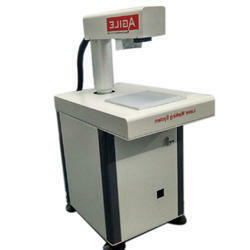 We manufacture & export a wide range of precision engineered machines (Engraving Machines) like the weaving machines. Our machines are built as per ISI standards. We also offer accessories & support for all types of cut off machines. These are applicable in many industries. These engineering machines are easy to operate & require less maintenance. 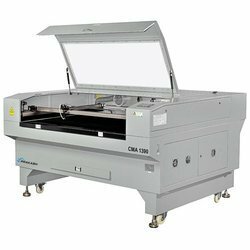 We are supported by our long time domain expertise and facilitated by this, our offerings include a genuine range of Ring Engraving Machine to our respected clients. Our range is manufactured in compliance with clients' demand and for this reason, our machines are high on demand from the beginning. We offer manual type as well as fully CNC engraving machines can be used for high precision dies and mould.